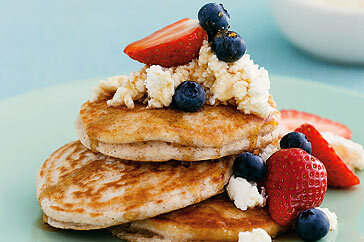 Did you know…About Pancake Day? Did you know that Pancake day or Shrove Tuesday is the last day before the season of Lent and has been celebrated since at least 1000AD? The word shrove is the past-tense of the verb to shrive which means to obtain absolution for sins. Pancakes are consumed as a way to use up the so-called rich food stuffs such as eggs, milk and sugar before the fast of Lent, during which plainer foods were traditionally consumed. The period of Lent lasts for 40 days and culminates with the Easter celebration. Check out our range of baking books for your special pancake recipe. This entry was posted in books and tagged baking, Celebrations, Did you know?, Easter by darthrads. Bookmark the permalink.